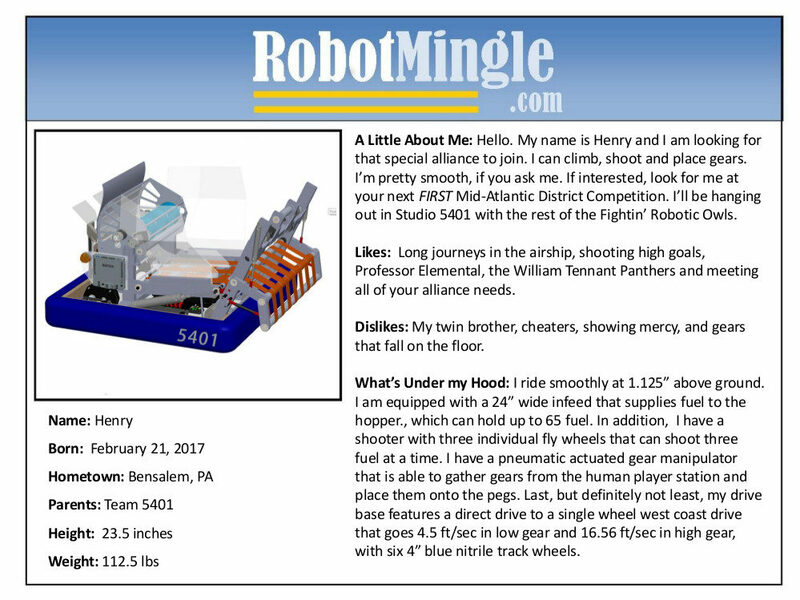 FIRST® STEAMWORKS, the 2017 FIRST® Robotics Competition game, invites two adventurers’ clubs, in an era where steam power reigns, to prepare their airships for a long distance race. Each match begins with a 15-second autonomous period in which robots operate only on preprogrammed instructions. During this period, robots work to support the three efforts listed above and also get points for crossing their baseline. During the remaining 2 minutes and 15 seconds of the match, the teleoperated period, student drivers control robots. 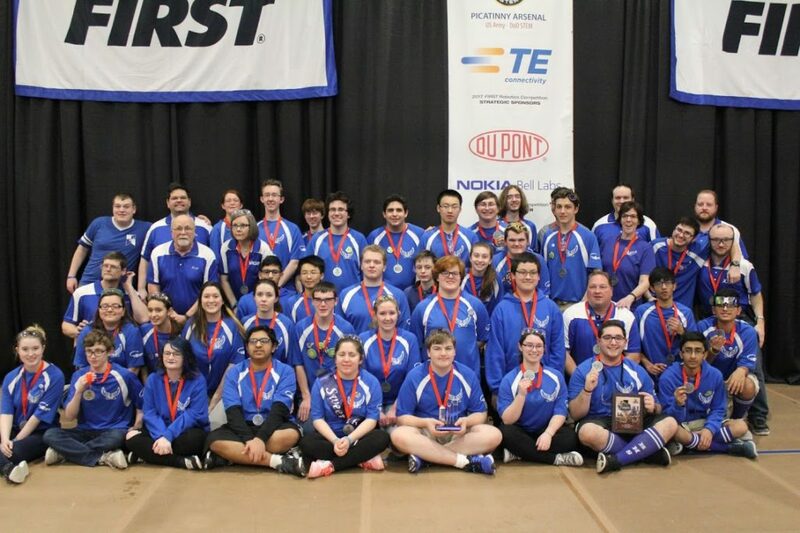 Teams on an alliance work together to build as much pressure and start as many rotors as possible – but they have to be sure they leave enough time to latch on to their airship before the end of the match. Science, Technology, Engineering, Arts, Mathematics.